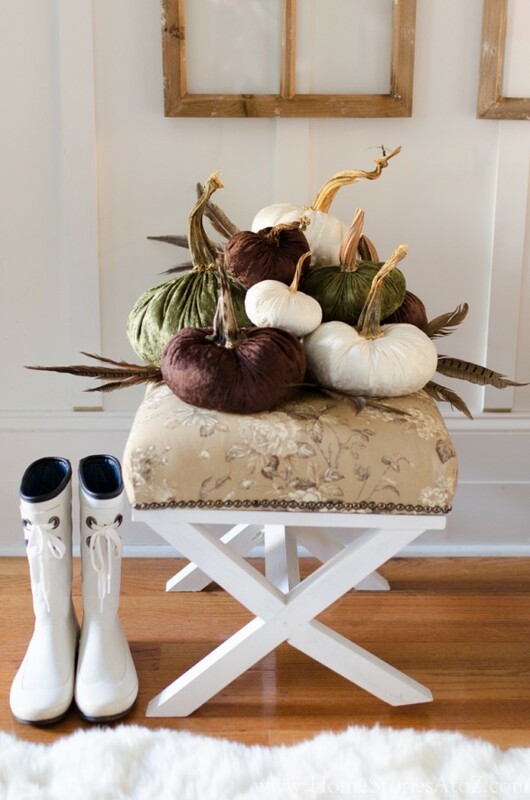 Looking for ideas on how to make or decorate with pumpkins? 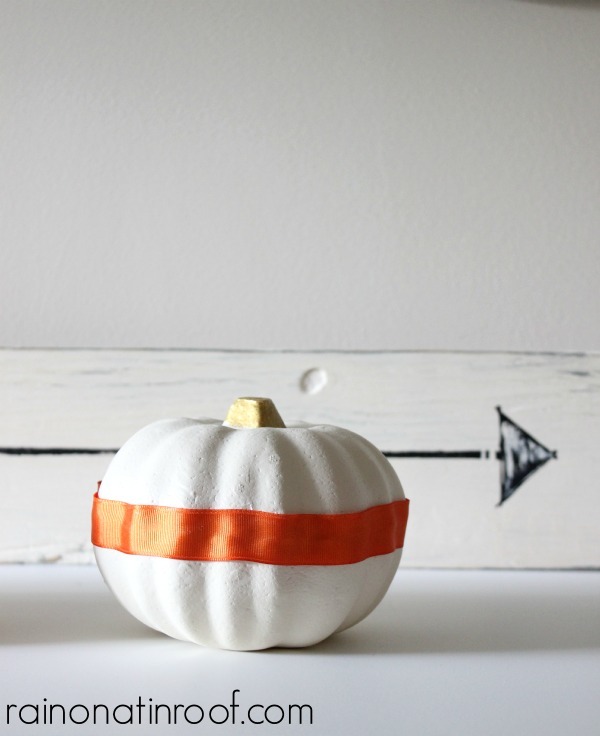 Read ahead for 15 Pumpkin Decorating Ideas! It’s pumpkin season! 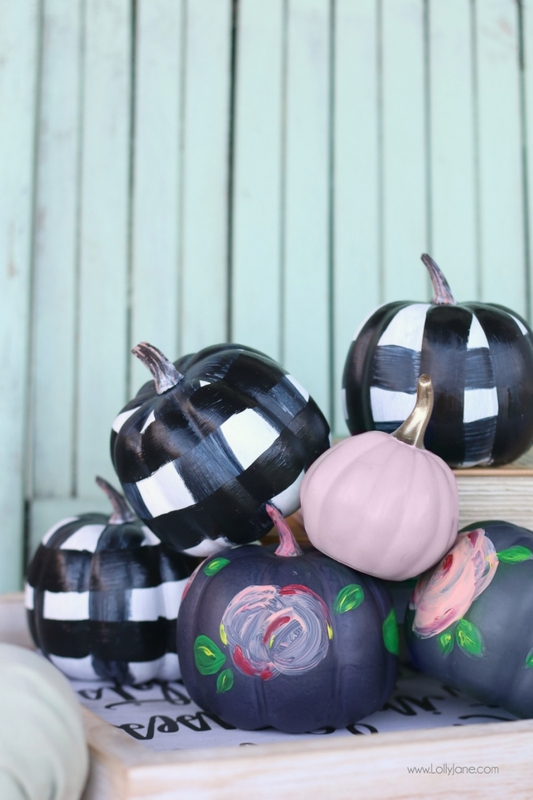 Whether you’re looking for ideas on how to dress up real or faux pumpkins, these ideas will work for you! Please click the blue/gray links to be taken to the original source. A special thank you to the bloggers who link up to the Tips and Tutorials Blogger Link Party held here every Monday evening! If you’re a blogger and would like the opportunity to be featured, stop by the blog and link up your favorite projects. 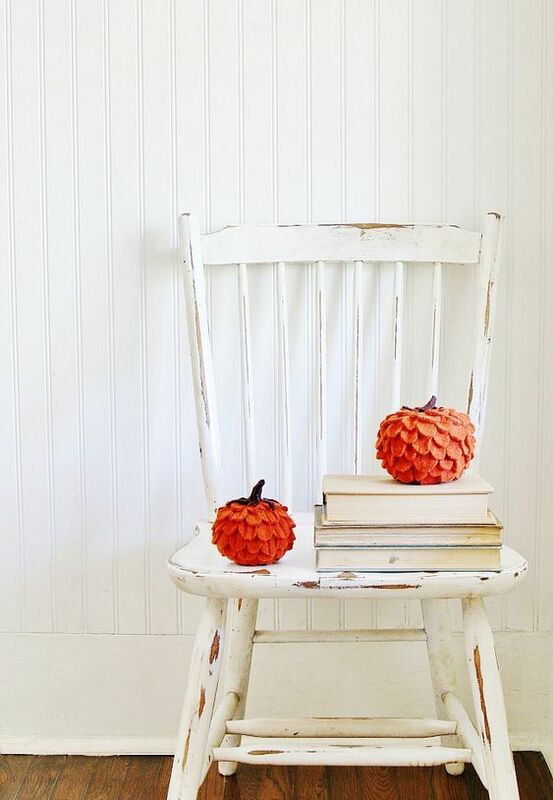 If orange and brown hues aren’t in your color scheme this year, consider painting faux pumpkins! 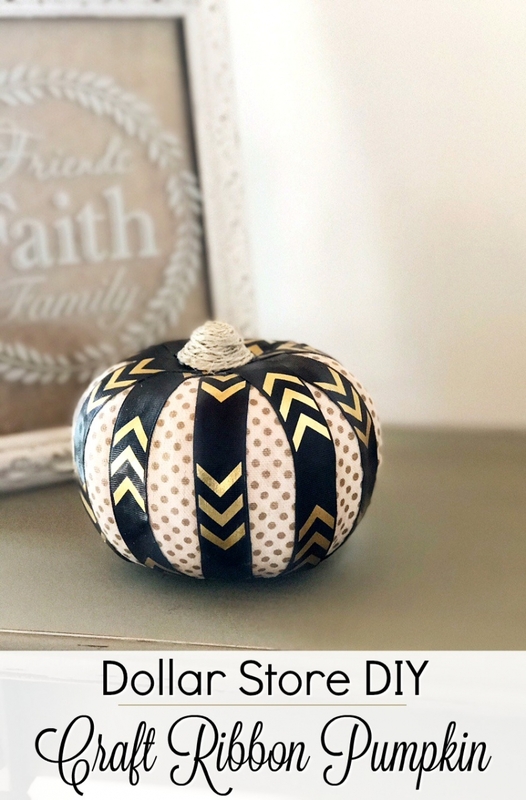 This post includes a full tutorial on how to achieve a realistic looking pumpkin with an inexpensive, faux pumpkin. These henna-inspired pumpkins are adorable! So darling, and simple! Click over to see how these cuties were painted! Leftover fabric is your friend with this project! 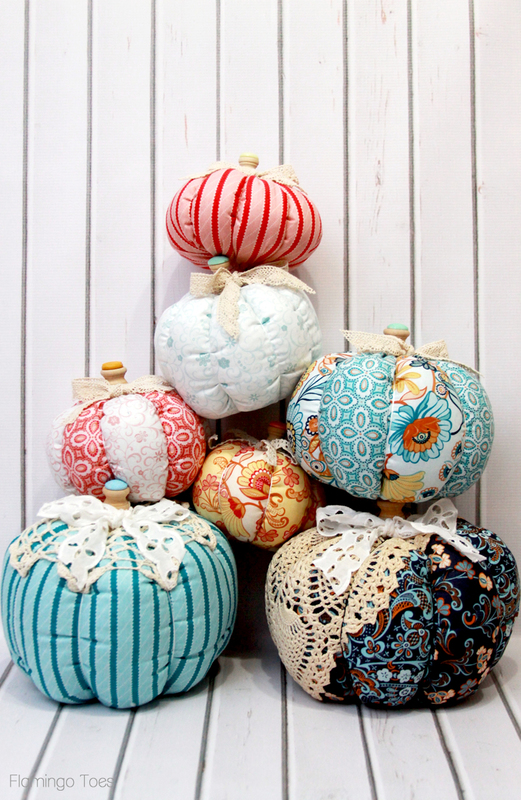 Full tutorial on these festive pumpkins! Such a sweet idea for your family. 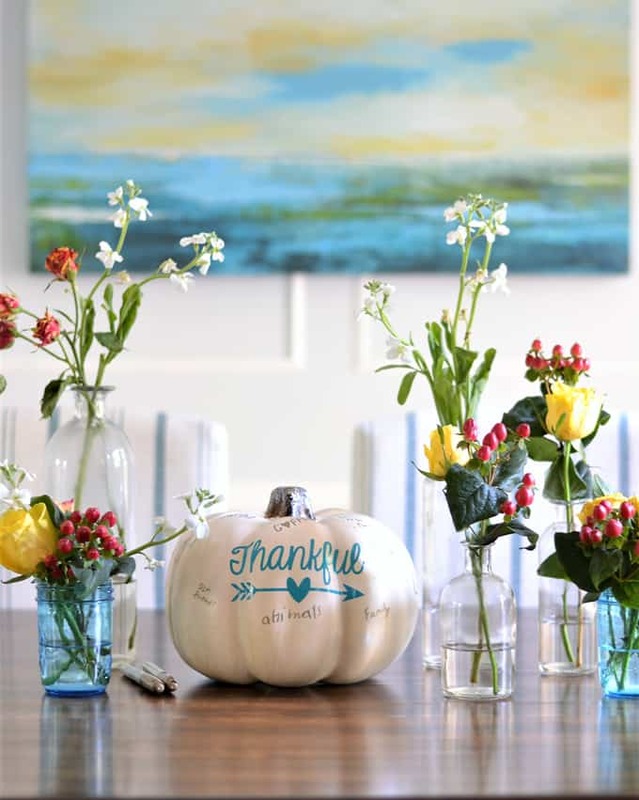 Click over to get the details on this thankful pumpkin. 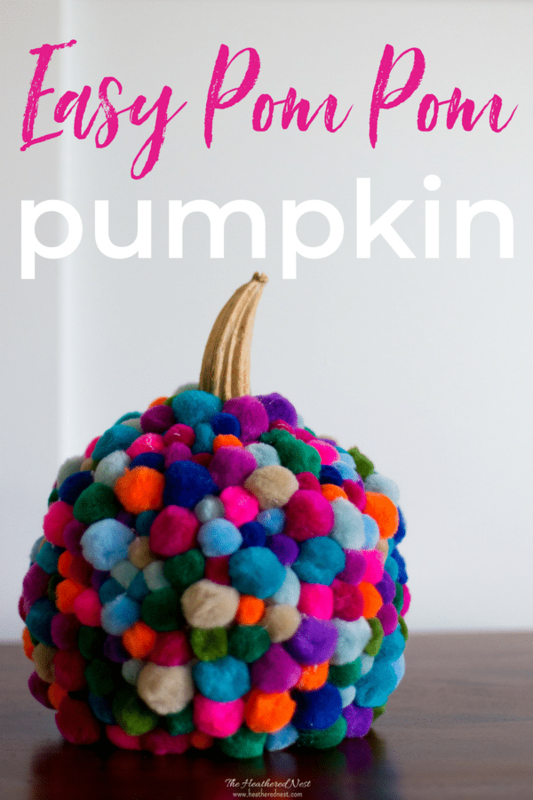 This pom pom pumpkin would be such a fun craft idea for your older kiddos! 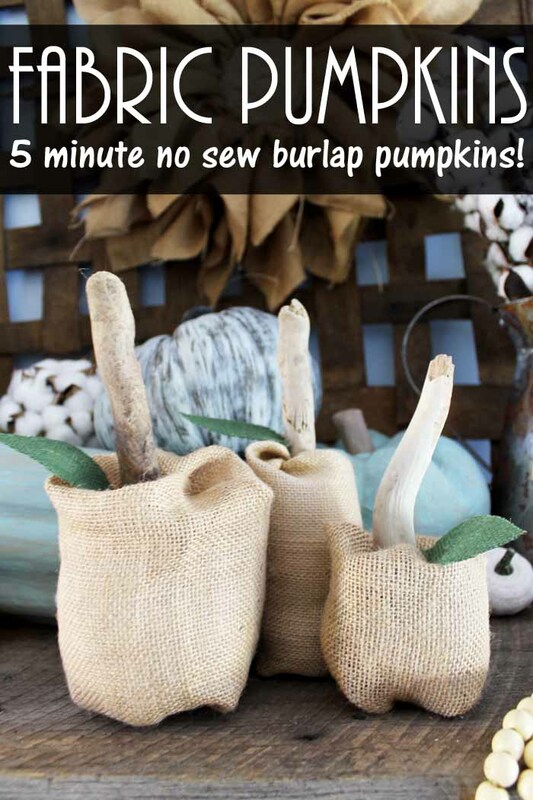 Make fabric pumpkins to suit your decor and style! Full tutorial in the post. I love a sassy pumpkin! What a great transition piece from summer into fall. Calling all string art lovers! 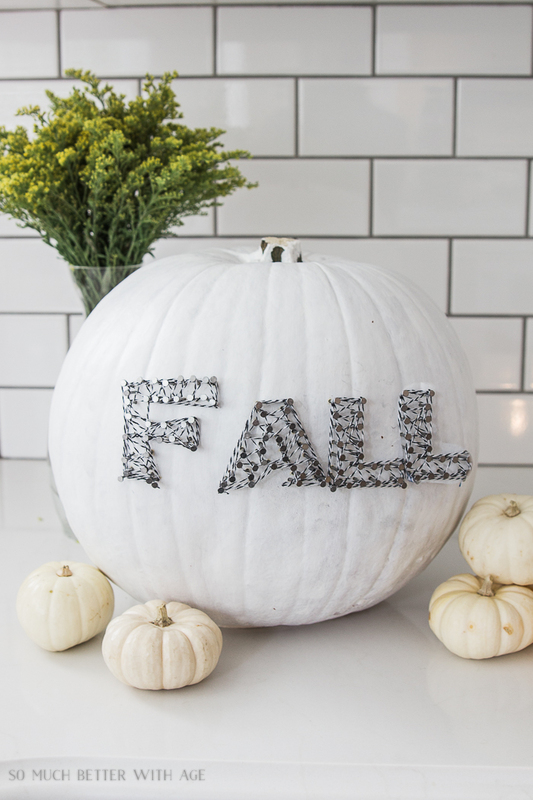 This post has so many cute ideas for fall! 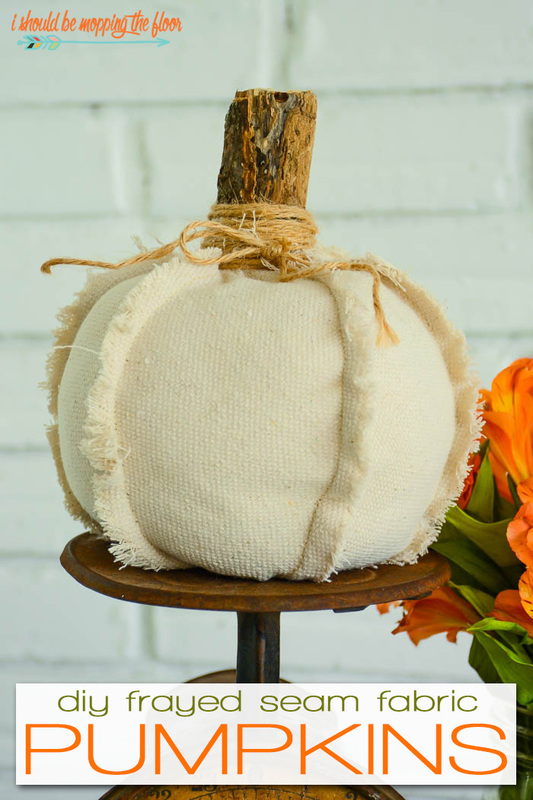 I love these felted pumpkins from Thistlewood Farms! Full tutorial in the post. What a festive way to dress up a dollar store pumpkin! 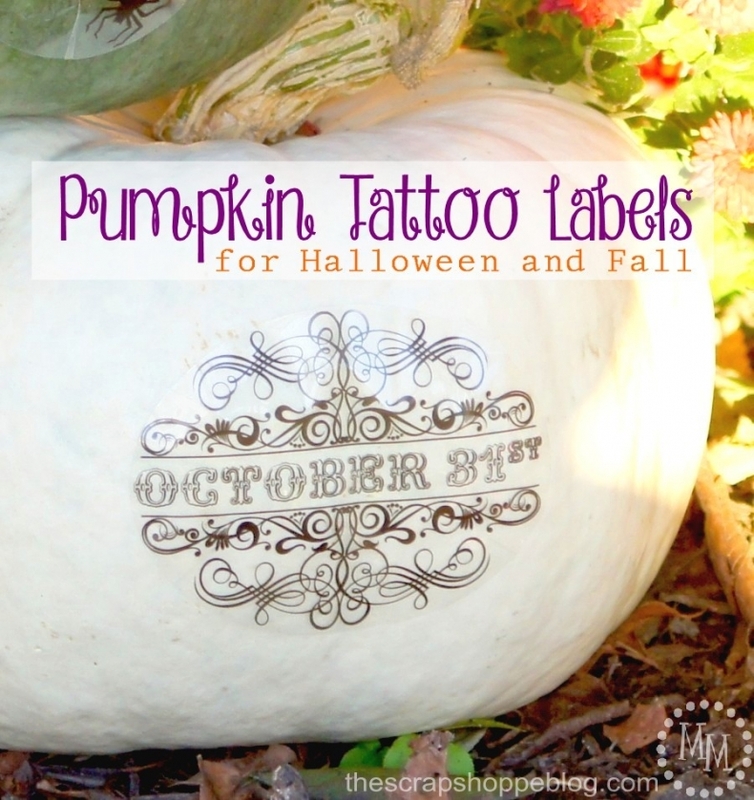 Tattoo pumpkins are so unique! Think of all the possibilities for personalization. 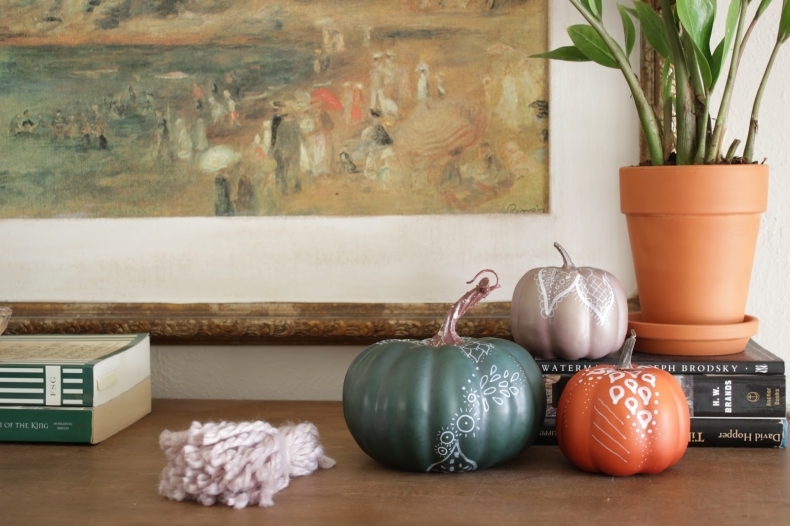 Click over to see how she made these tattoo pumpkins. So cute, and will last through the fall season! Full tutorial in the post. 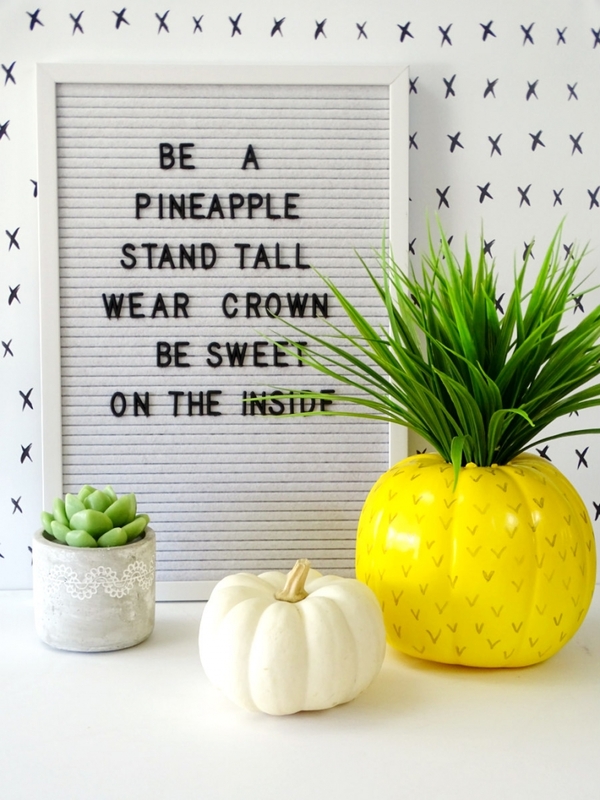 Thank you for including my DIY pineapple pumpkin! Have a great fall! Thanks for sharing my henna pumpkins!! Have a great week.